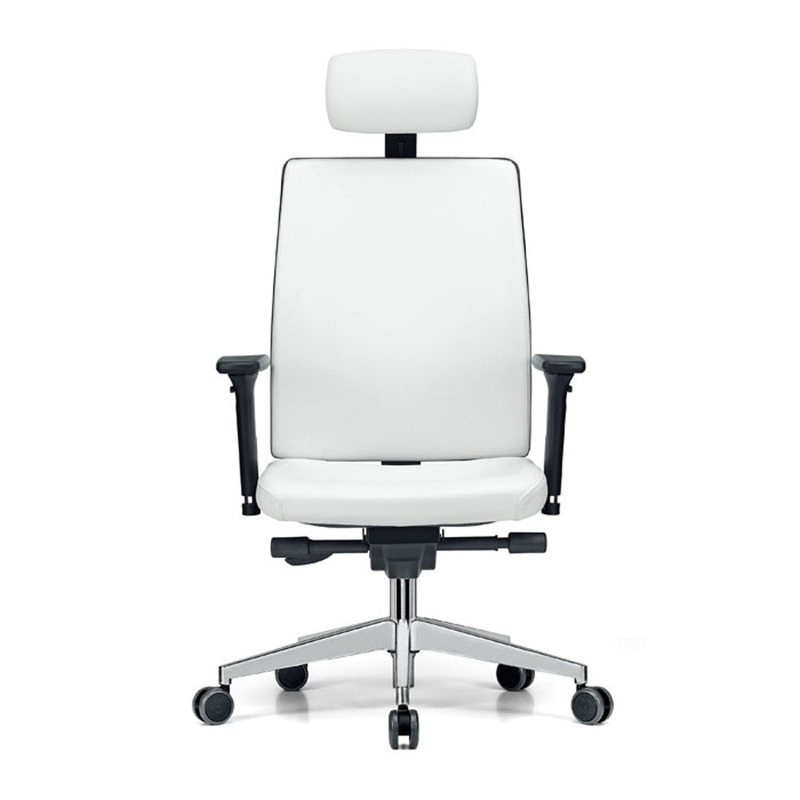 Dynamic plus, elegant and ergonomic armchair combines essential qualities such as motion technology and attention to detail and materials. 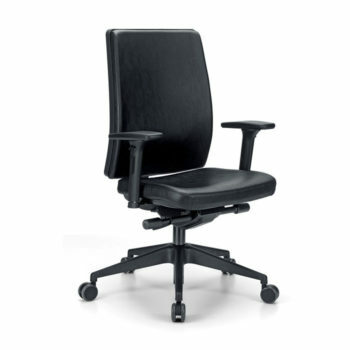 The practical headrest gives directional features and greater comfort. 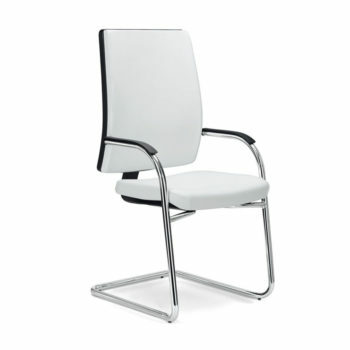 It is the ideal seat to be used in work environments, where class and functionality are considered to be key elements.